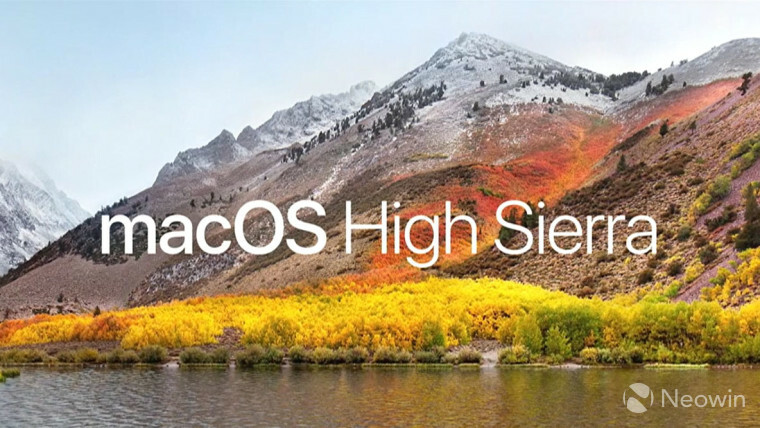 Yesterday, a serious security vulnerability was discovered in macOS 10.13 High Sierra that allows a user to gain admin access to the PC without the owner's password. All that's required is to use 'root' as the user name, and give it a couple of tries. After installing the new update, the build number for macOS should be 17B1002, which is changed from 17B48. It does not require a reboot. Obviously, it's recommended that you install this update right away. To check for updates on your Mac, head over to the Mac App Store and click on the Updates tab.